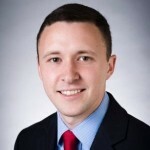 Netgear introduced their first product in the Wi-Fi system, in August 2016. And It’s has a dedicated wireless backhauls. 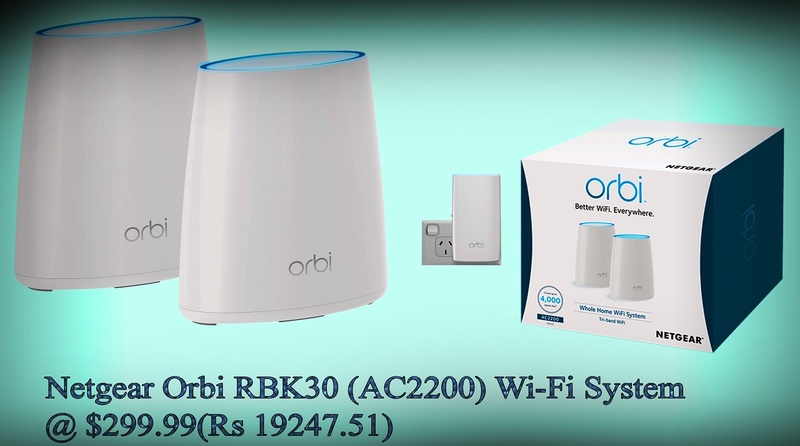 The Orbi Wi-Fi System AC2200 (RBK30) is the latest edition for the Netgear’s line of Wi-Fi networks. 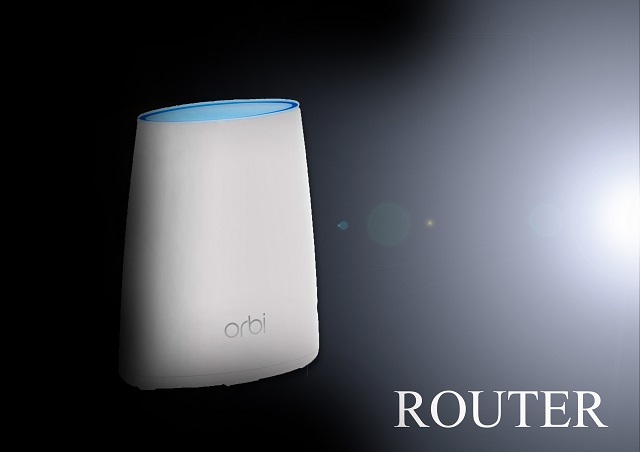 Since the introduction of the Orbi RBK50 (AC3000), various vendors in the Wi-Fi market have come with their own design. 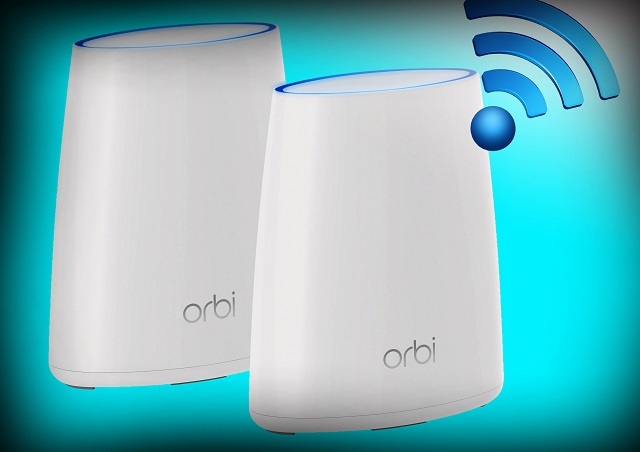 The Orbi WiFi System AC2200 (RBK30) is the latest addition to Netgear’s line of Wi-Fi systems. 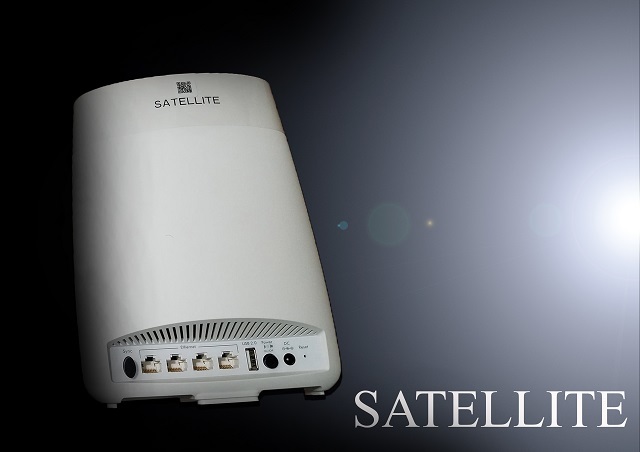 They priced at $299.99(Rs 19247.51) for the two-piece system featuring a plug-in satellite, Multi-User Multi Input and Output data streaming, and a dedicated 5GHz band for backhaul. The Netgear Orbi RBK30 has only a 2×2 radio router. 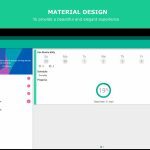 But where the router looks as same as RBK50 uses at 8.03 by 6.57 by 3.27 inches for that task and it has the same squashed, cylindrical shape and soft-white finish, as well as the same LED light ring on top, which blink red when there is an error, magenta when the WAN port is down, and orange when the router is rebooting. The back side of the router holds three Gigabit LAN ports, a WAN port, a reset button, a power button, and a sync button. Satellite looks like at 6.3 by 3.3 by 3 inches In a true mesh network, backhaul traffic hops from one node to the next back to the router and it won’t block the second socket in a two-socket outlet. It has a three-prong plug on the back side, reset button and sync buttons on the left side, and an LED light ring on the top that blink blue when the connection between the router and the satellite , orange when the connection is good, and magenta when the satellite can’t connect to the router. Despite the fact that most outlets are just 15 inches above the floor, Netgear says the RBK30 should blanket up to 3500 square feet with Wi-Fi. And as long as you plug the satellite into the upper socket, it won’t prevent you from using the other socket. If you want to add additional satellites to the network for get more network signal coverage. Netgear classifies the RBK30 (AC2200). That means, a tri-band AC2200 system, the Orbi RBK30 has two 5GHz bands that are capable of speeds of up to 867Mbps, and one 2.4GHz band that can reach 400Mbps. You can choose any of the 11 channels for the 2.4GHz network, but Netgear limits you to the lower channels for its 5GHz network. The other two devices are using automatic band navigator technology, which means you have one SSID for both bands. Both the router and the satellite have four internal antennas. Netgear, The application works on both iOS and Android. Let’s you configure its routers and access points from smartphone application. It opens to the Basic Home screen, which contains menu choice on the left and status tiles on the right for Internet, Wireless, Attached Devices, Parental Controls, and Guest Network. Clicking any tile takes you to a screen where you can configure basic settings, or you can use the menu on the left. The Orbi RBK30 has a mobile application that lets you share Wi-Fi settings, change the security password, view connected device, and pause access to the client’s device. It’s an ability to Performance chooses the best band, which in this case is the open 5GHz band. Although it turned in hard scores in our Single-User Multiple Input and Output performance tests, its score of 411Mbps in our close-proximity test couldn’t keep speed with its stable mate in same room, the Netgear Orbi RBK50, or several other competing routers. At a distance of 30 feet, the Orbi RBK30 router managed 142Mbps in our SU-MIMO tests, and its satellite scored 84.2Mbps. 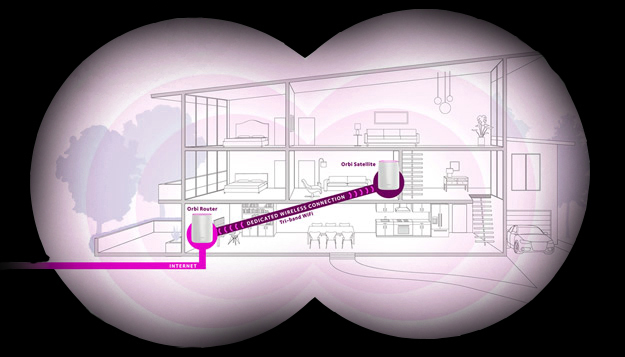 The Netgear Orbi RBK50 provided much faster output.